The State Department recently denied a $165 million transfer of aid to the Palestinian Authority over its failure to adhere to the Taylor Force Act, a law that bars the government from continuing aid to the PA unless it ceases compensating terrorists and their families. 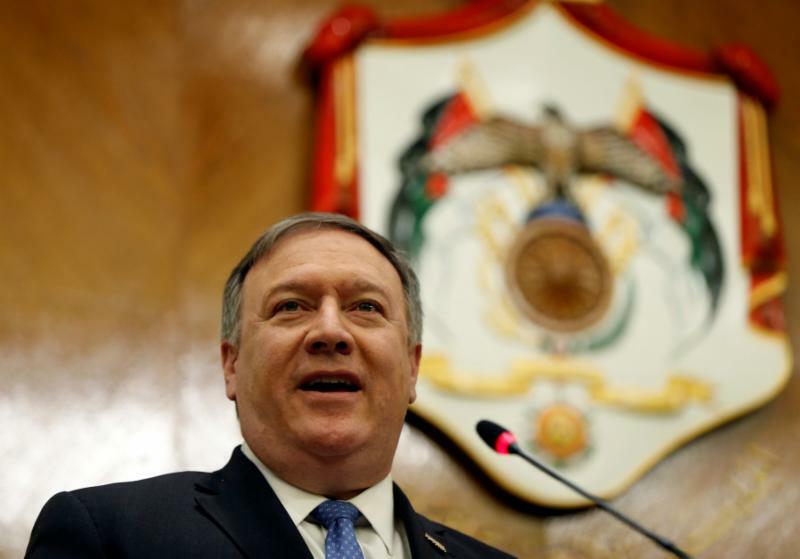 In a recent announcement, US Secretary of State Mike Pompeo said that he signed a memo denying the funds that would have been appropriated to the PA. 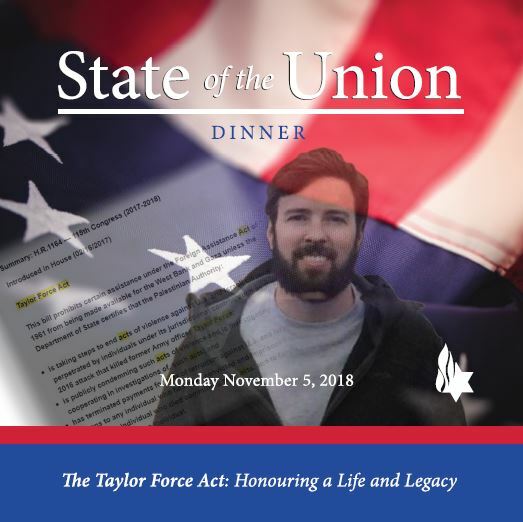 In two weeks, FSWC will be honouring Robbi and Stuart Force at State of the Union in Toronto for their incredible accomplishment in honour of their son. 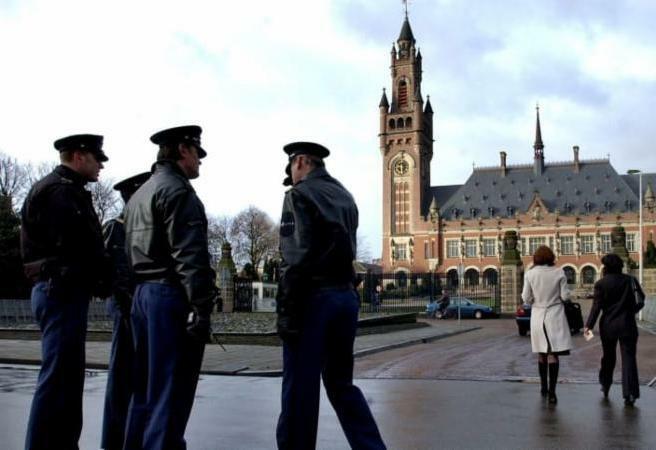 A Dutch tribunal will soon be deciding whether to release the names of Holocaust-era war criminals whose identity is currently shielded by privacy laws. This comes after a petition was filed earlier this month by activists regarding files on war criminals that are inaccessible to the public at the National Archives of the Netherlands. Simon Wiesenthal Center's Efraim Zuroff said it "may be the last opportunity to expose" war criminals living in the Netherlands. Every day we reach 250 students through our educational programs. 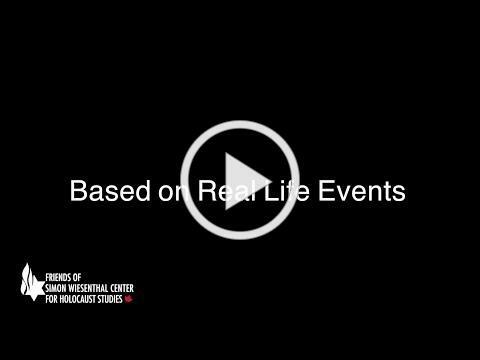 Help us expand our reach to educate young Canadians about the Holocaust and antisemitism by donating to Friends of Simon Wiesenthal Center today. FSWC is a Canadian charity that puts your money into direct action. 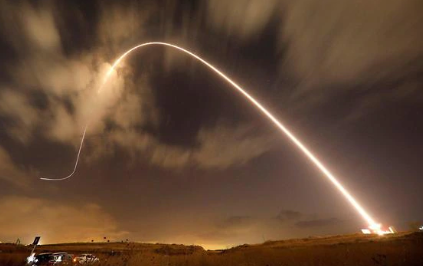 A Red Code Alert sounded across the Eshkol and Merhavin Regional Councils in Israel late Wednesday evening. At least one rocket exploded in an open area. No casualties have been reported. 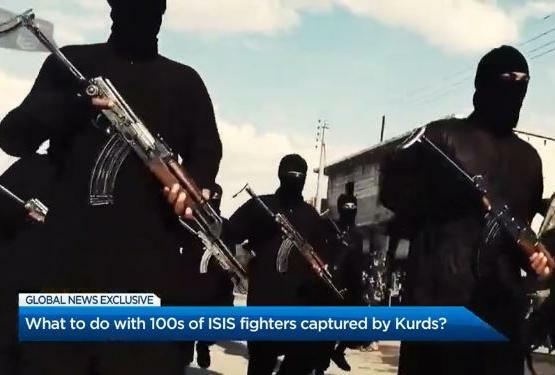 MPs approved a motion last night that calls on the Liberal government to put forward a plan within 45 days for bringing Canadians who fought with ISIS to justice. The motion passed following a 280-1 vote. Conservatives are urging the government to look into legal reforms to ensure courts have access to evidence against terror suspects and support initiatives proposing cutting off returning terrorist group members from provincial social programs. So far two terror suspects have been convicted after returning to Canada, while two more are awaiting trial. 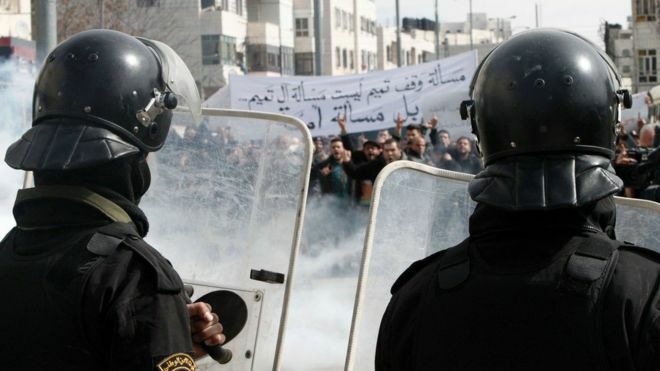 According to a 149-page report published by Human Rights Watch on Tuesday, the Palestinian Authority and Hamas routinely arrest and torture peaceful critics and opponents as a way to "crush dissent." The report is based on interviews with 147 witnesses, including ex-detainees and their relatives, and reviewed photographic and video evidence, medical reports and court documents. 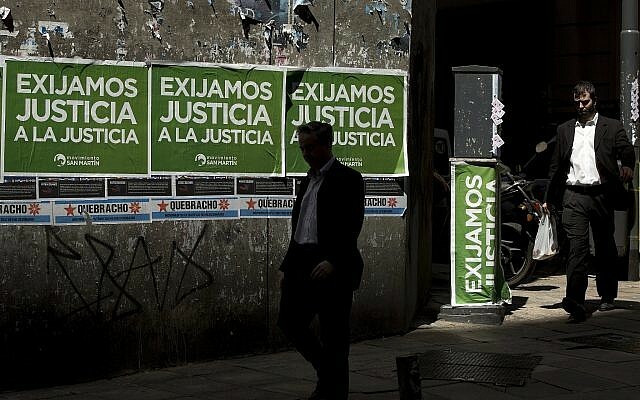 Attacks against the Jewish community in Buenos Aires made up 24% of 215 discrimination complaints in 2017, making antisemitism the main reason for discrimination complaints received by the Buenos Aires City Prosecutor's Office. Only 2% accused of antisemitism were sentenced by the court, while some 70% were archived and closed mostly due to lack of evidence. According to a new report, neo-Nazis chatted about joining Canada's military reserves to gain access to combat training. 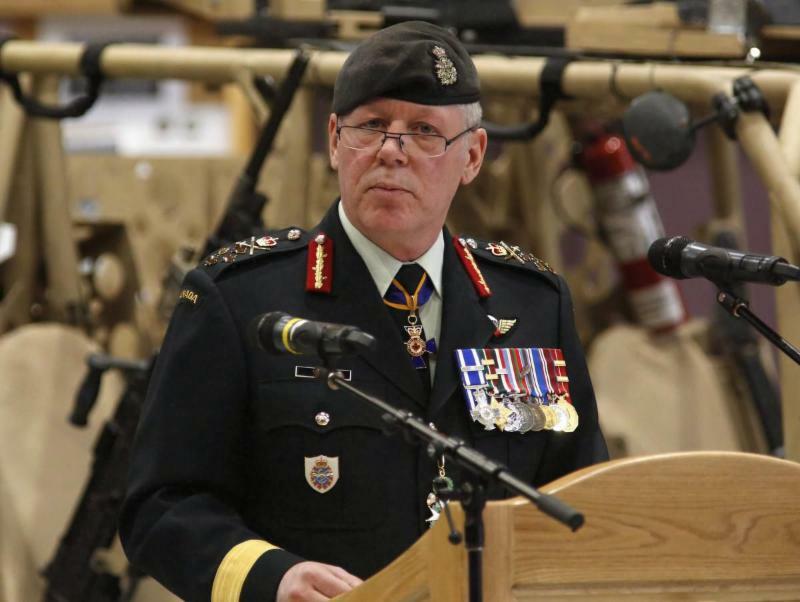 Posts were obtained by VICE Canada from a neo-Nazi online chatroom, suggesting that several Canadian extremists had either joined or made plans to join the Canadian Armed Forces reserves. 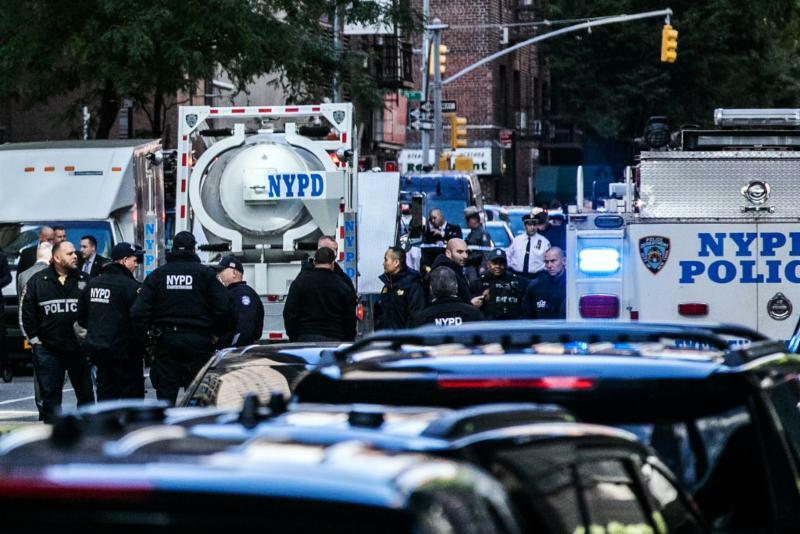 Several prominent Democrats - including former president Barack Obama and former secretary of state Hillary Clinton - as well as CNN received pipe bombs in the mail today. An investigation is underway into whether a bomber is going after political figures vilified by the right wing. A delegation of senior Egyptian intelligence officials arrived in Gaza today to meet with Hamas's political chief, Ismail Haniyeh. This was the second meeting within a week between the two sides as Egypt continues efforts to broker a ceasefire between Israel and the terrorist group. Time is running out to purchase tickets for the upcoming State of the Union dinner! Join us on November 5 at the Forest Hill Jewish Centre for an intimate evening, welcoming an incredible line-up of speakers to the stage who will share their inspirational and powerful stories. To register, contact us at tsteyn@fswc.ca and 416-864-9735 ext. 21.